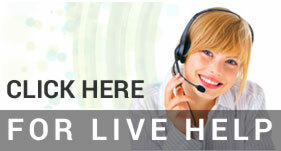 C&D Technologies Pure Lead Plus batteries have been engineered specifically for UPS and telecom applications. 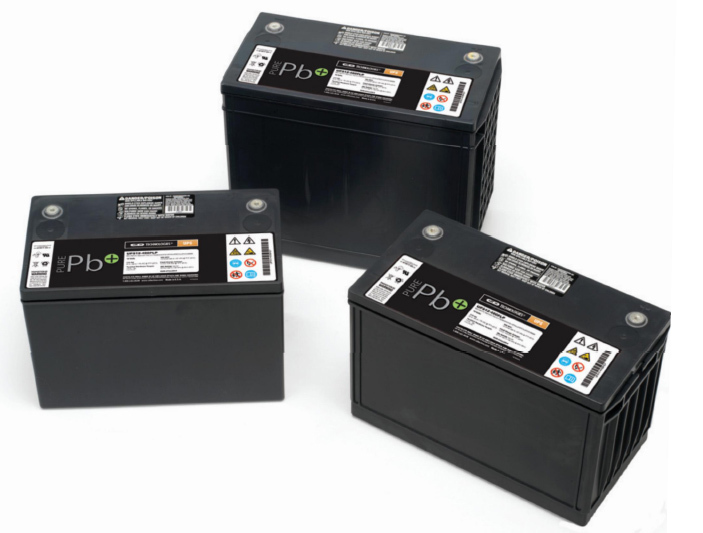 C&D Technologies Pure Lead Plus batteries provide superior performance and extended life at elevated ambient temperatures for use were endurance counts. In critical standby power applications, maximum battery life is essential. C&D Dynasty Pure Lead Plus Batteries use the most advanced design and manufacturing techniques to provide a 10 year design life. C&D Dynasty UPS12-305PLP 12volt, 80AH 305 watt sealed lead acid battery. C&D designated replacement for UPS12-270FR, MR12-300, and UPS12-300MR. Quantity discounts avaiable. C&D Dynasty UPS12-355PLP 12volt, 94AH 355 watt sealed lead acid battery. C&D designated replacement for UPS12-310FR, MR12-350, and UPS12-350MR. Quantity discounts avaiable. C&D Dynasty UPS12-405PLP 12volt, 104AH 405 watt sealed lead acid battery. C&D designated replacement for UPS12-370FR, MR12-400, and UPS12-400MR. Quantity discounts avaiable. C&D Dynasty UPS12-495PLP 12volt, 142AH 495 watt sealed lead acid battery. C&D designated replacement for UPS12-475FR, MR12-490, and UPS12-490MR. Quantity discounts avaiable. C&D Dynasty UPS12-545PLP 12volt, 150AH 545 watt sealed lead acid battery. C&D designated replacement for UPS12-530FR, MR12-540, and UPS12-540MR. Quantity discounts avaiable.